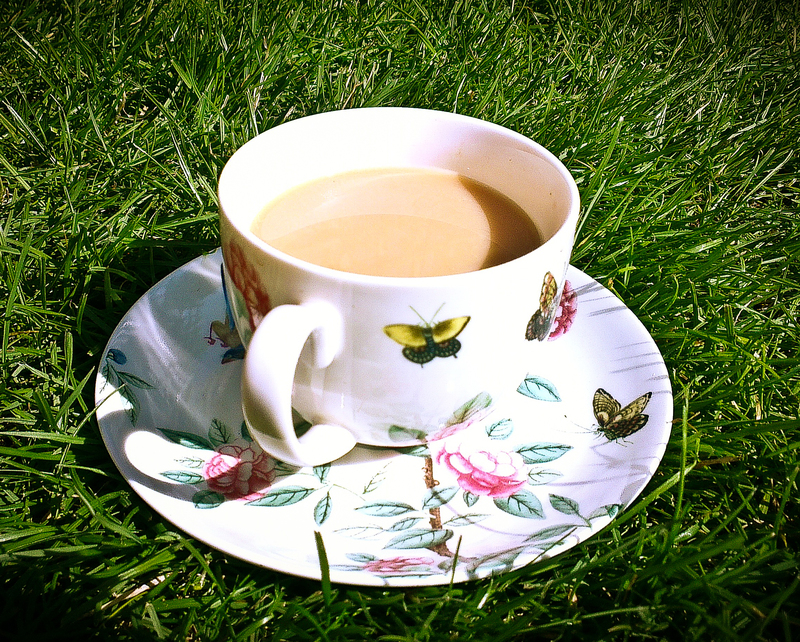 The best thing after a little bit of weekend gardening? A tiny tea picnic, and a sprawl on the grass. Very cute cup and saucer.